Decorating the house, the tree, the cookies. Picking out and wrapping the gifts. Parties with friends. Family gatherings. Really, really good stuff. Lots and lots of really, really good stuff. Each year I wonder how I’m going to juggle it all before I realize that no matter what, I just can’t. I have listen to my nature – slow down and settle in and enjoy the important (and the everyday important) moments with my people. I might pop in from time to time before mid-January when things slow down,but I’m ready to close the laptop for awhile. I’ll still be sharing snippets on Facebook, instagram, and very occasionally twitter, just no designated blog posts. I love it! I love all of it!!!!! ALL of it! 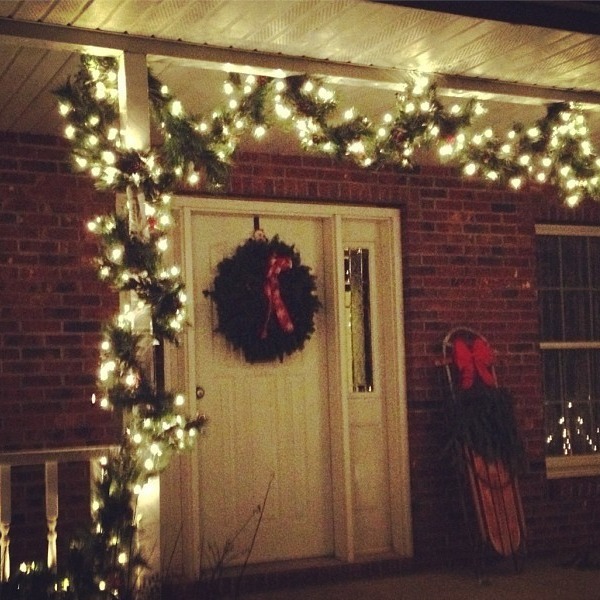 I'm going to start wrapping gifts tomorrow, now that our house is all adorned and the details complete!